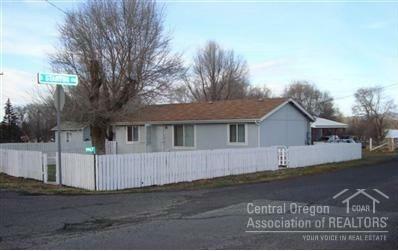 Great investment property with several possibilities. 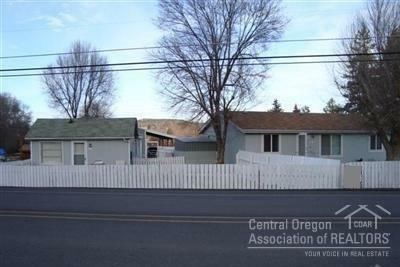 This offers the opportunity for rental income or residence with guest quarters or both. 2 homes on 1.15 acre lot. 1 home is a 2 bed, 1 bath residence. 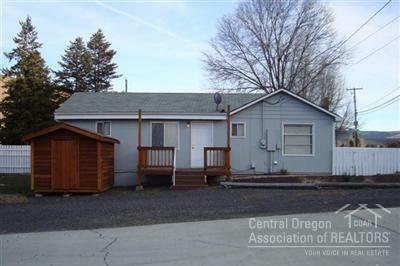 The other is a 3 bed, 2 bath manufactured home. 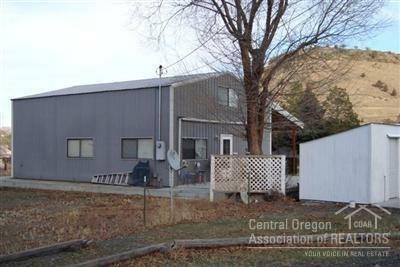 980 sqft shop that has a small guest quarters inside - living room and bath downstairs with a bedroom/closet space above shop floor (loft). Shop with loft is approx 1288 sqft.